Attended by scholars and practitioners from around the globe, the conference was truly international: Japan, China, Taiwan, Mongolia, Russia, Australia, Poland, Hungary, Finland, Germany, Italy, Greece, and Sweden. Well-known American scholars participated, including Plenary Session speaker: Marjorie Mandelstam Balzer (Georgetown University), Expanding Credibility for Traditional Belief and Healing Systems in a Changing World and Keynote Speaker: David S. Whitley (Tehachapi, CA), Cave Paintings and the Human Spirit: The Origins of Creativity and Belief. International perspectives included a session comparing traditional Athabaskan and Siberian Ket spiritual culture. The papers given by Edward Vajda, Alexandra Maloney, Jim McNeley and Olga Kazakevich united findings from recent fieldwork with new comparative analyses of data gathered by earlier anthropologists. 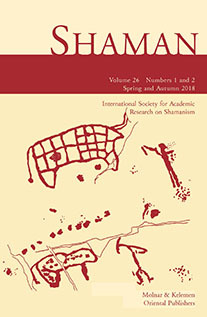 Attended by thirty participants, the session helped unite the study of shamanism on disparate continents. 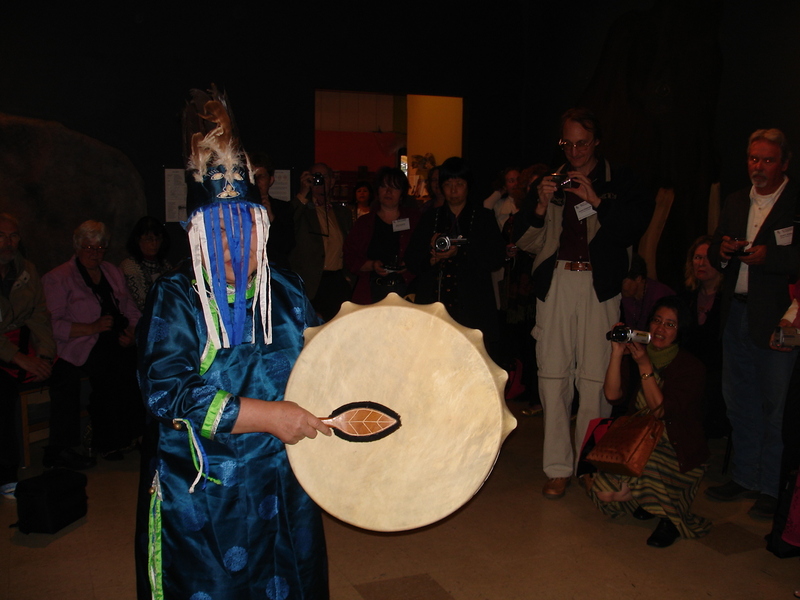 The Conference highlighted the shamanic heritage of indigenous peoples in both traditional and contemporary contexts. Sessions were open to non-members, especially Native Alaskans; UAA faculty and students also participated at no charge. The mix of participants and attendees supported the ongoing cultural, educational, and research activities of the Alaska Native Heritage Center. Alaska Native participants in the session “Alaska Forum on Repatriation and Shamanism” included Bob Sam, Kathleen Graves, Rita Blumenstein, Rosita Worl, Kyle Wark, Elaine Abraham and Judy Ramos.